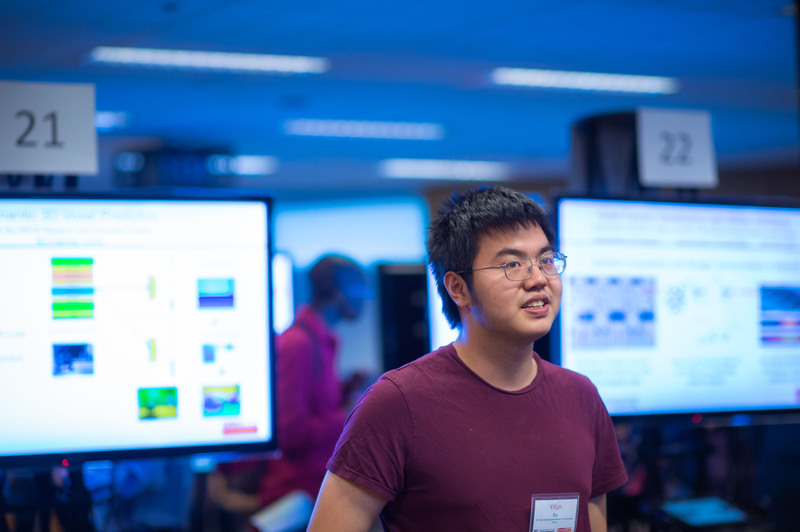 PUBLICATIONS 2017–2018 brochure 2016–2017 brochure 2015–2016 brochure 2014–2015 brochure 2013–2014 brochure 2012–2013 brochure Papers by SuperUROPs Chang, Michael et al., 2017: Conference: International Conference on Learning Representations 2017 Patel, et al., 2015: Efficient Photo Coupling from a Diamond Nitrogen Vacancy Centre by Integration with Silica Fibre. 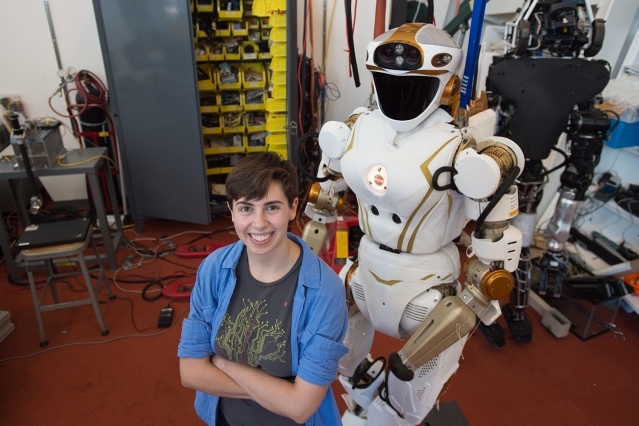 Nature Light Science & Applications, arXiv:1502.07849. 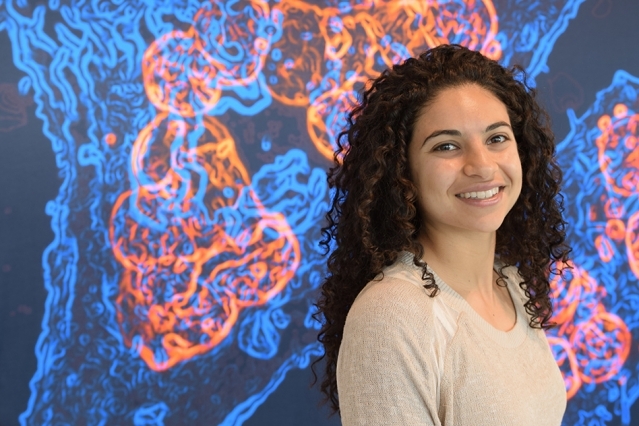 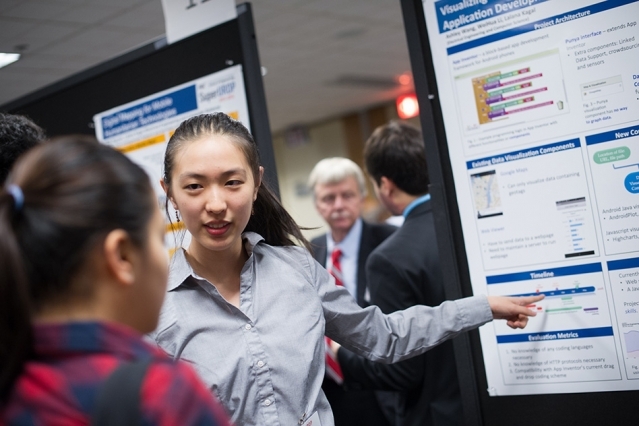 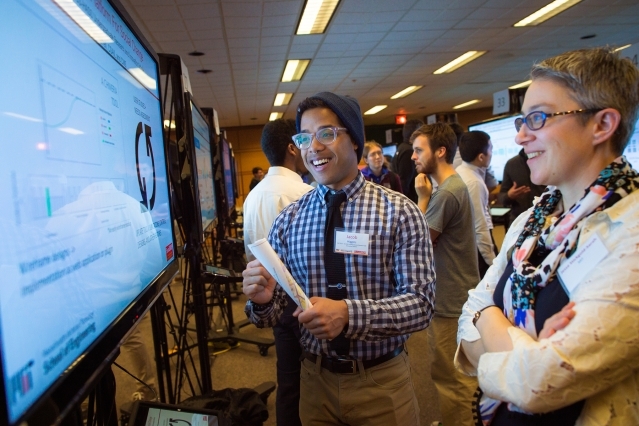 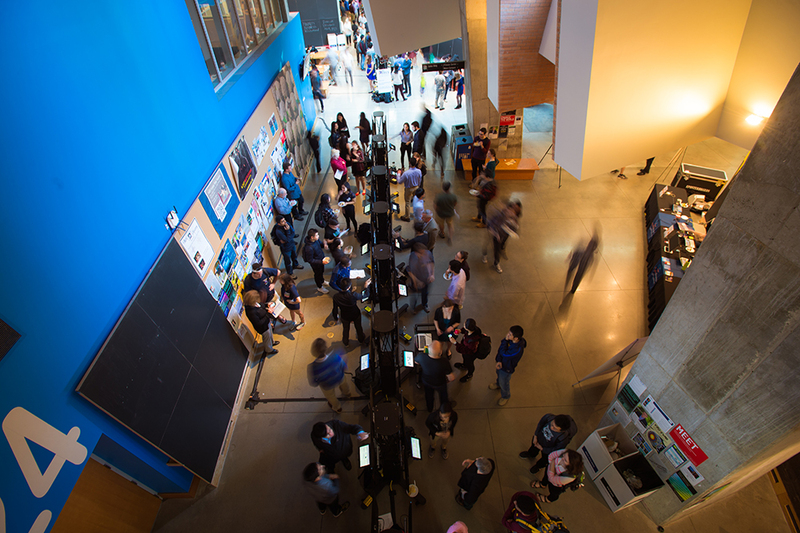 More than 130 MIT juniors and seniors are immersed in intensive year-long research projects. 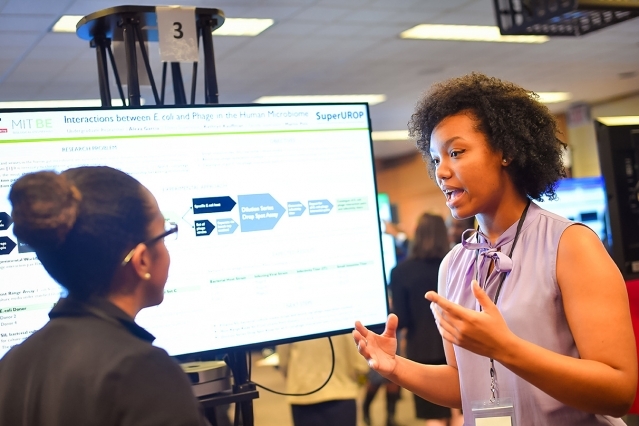 SuperUROP gives undergraduates the chance to immerse themselves in a year-long research project with supportive mentors to guide the way. 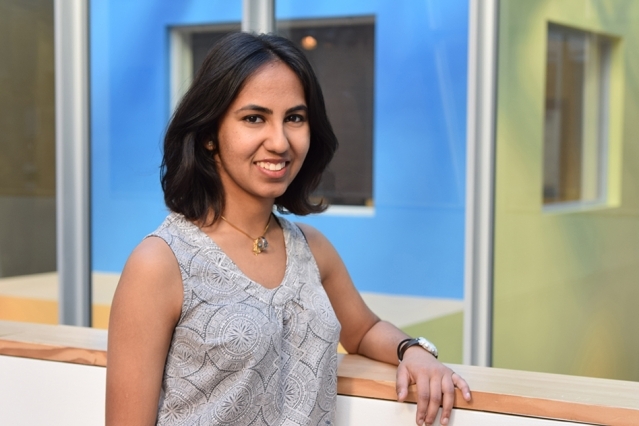 Neerja Aggarwal reflects on her love for theater, ultimate Frisbee, and electrical engineering. 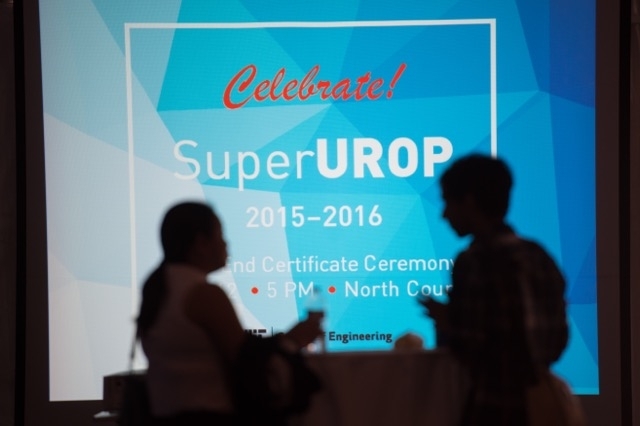 Hallmark program “SuperUROP” lets undergrad engineers dive into a year-long research experience.